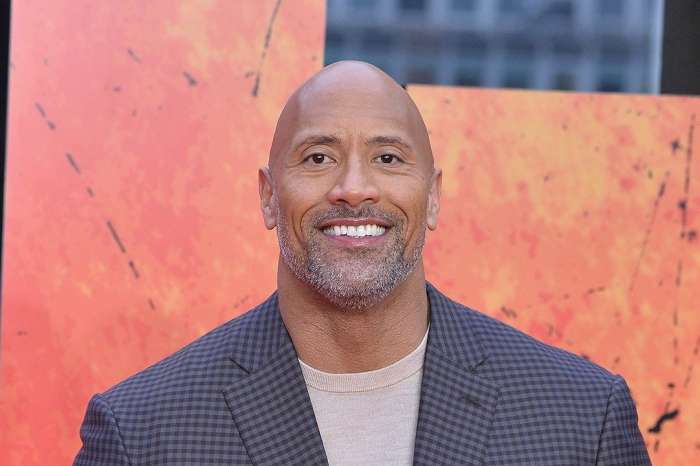 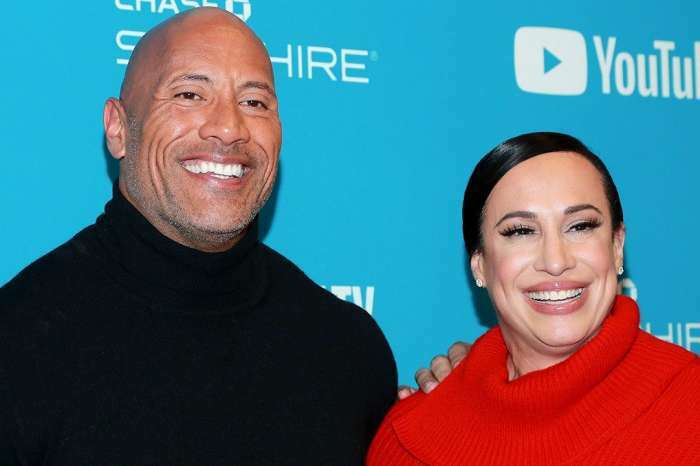 Dwayne Johnson Gushes Over His Daughters Under Cute Snap – Promises To ‘Love And Protect’ Them All His Life! 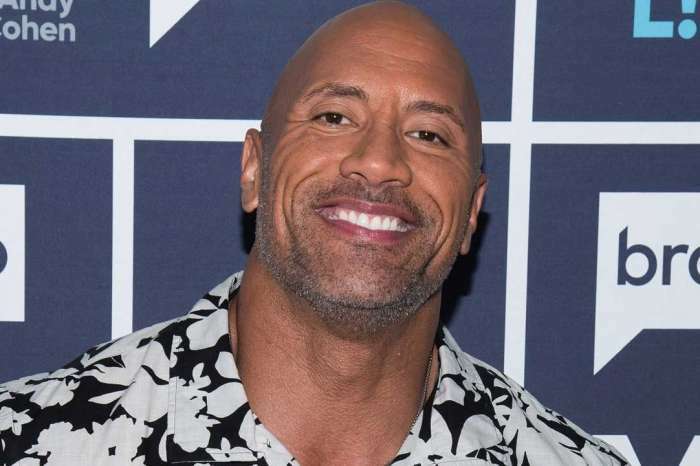 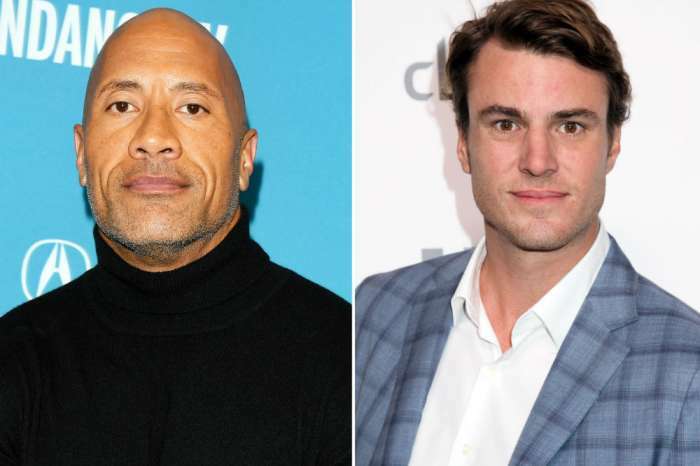 The Rock Slams Nick Jonas After Losing GQ’s Most Stylish Man Title – Check Out Their Hilarious Back And Forth! 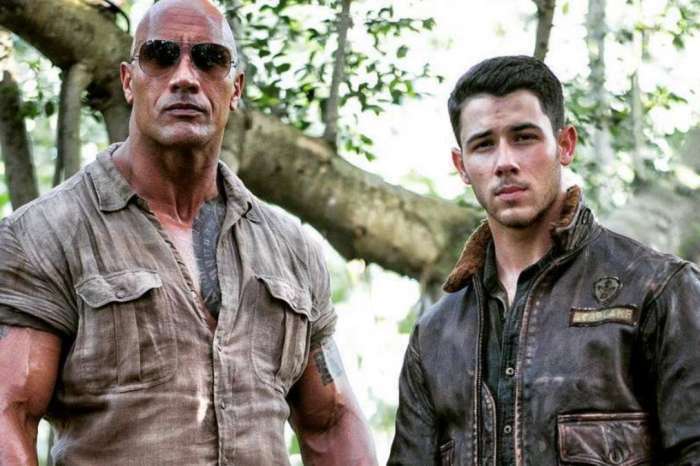 Hillary Clinton Reveals – Is She Team Vin Diesel Or The Rock?